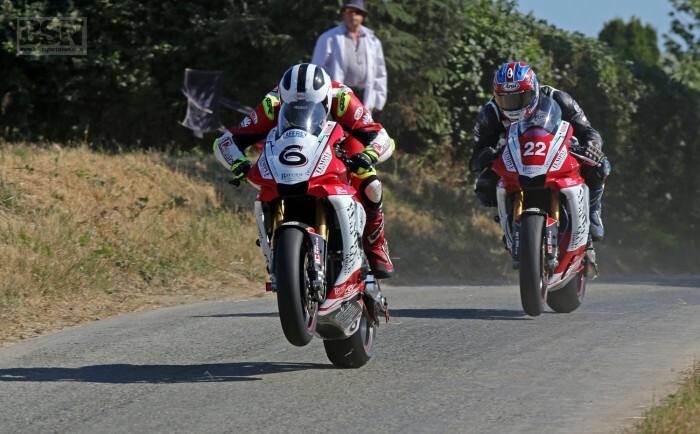 Tomorrow’s Skerries 100 will continue with the blessing of the Dunlop family after the death of William earlier today. Following discussion with the family, their sponsors and fellow riders, the Loughshinny Motorcycle Supporters Club Ltd have taken the decision to continue with the Skerries 100 on the 8th July. The club with the riders permission have decide to race with the entire prize fund to go to William’s Family. It will be a non-championship meeting and the club hope everyone will consider this a fitting tribute to William and his previous race performance and results at the Skerries 100.